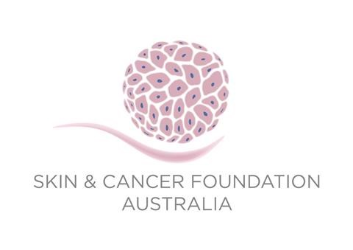 Less than 2 days left to present alongside leading skin cancer experts in Sydney in 2018! Join over 1,500 other colleagues at the most comprehensive global skin cancer meeting in 2018. Register before 16 March 2018 and save! Qantas is delighted to be the major airline sponsor for WCCS 2018. Qantas, in conjunction with their partner airlines, are offering registered delegates and travel partners' special discounted airfares which are easily booked online. Qantas is Australia’s largest domestic and international airline and is widely regarded as the world’s leading long-distance airline.